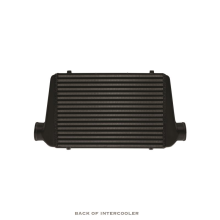 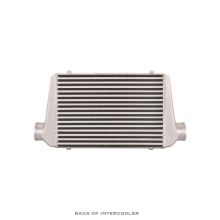 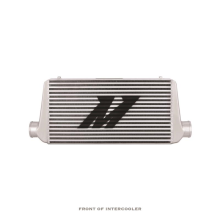 Mishimoto universal intercoolers let you get a little creative with your build with a variety of sizes for any application. 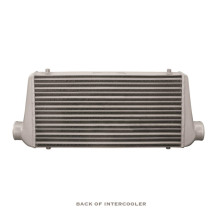 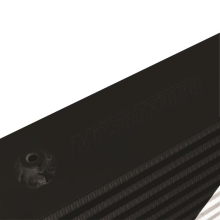 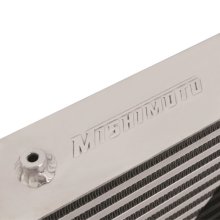 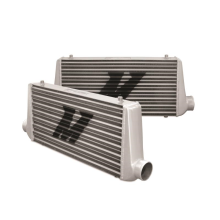 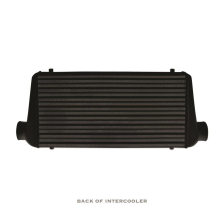 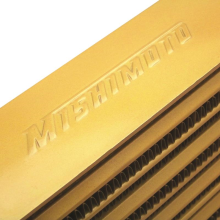 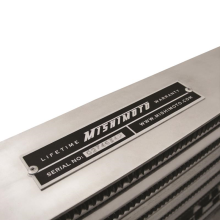 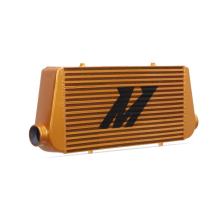 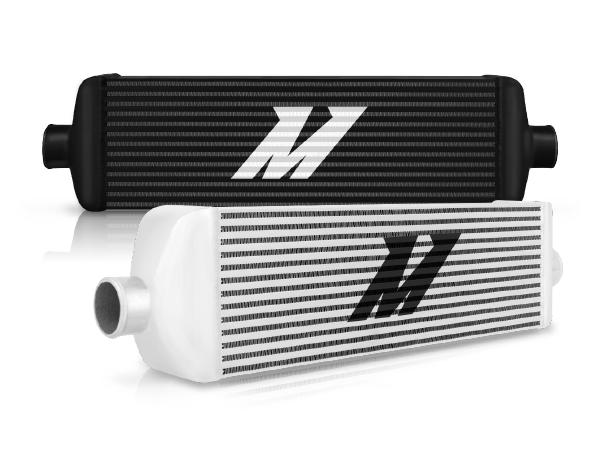 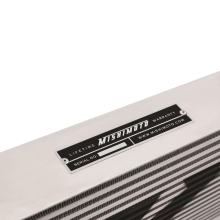 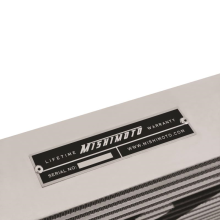 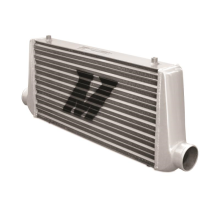 Mishimoto intercoolers are constructed of 100% aluminum and feature cast end tanks to handle high boost pressures. 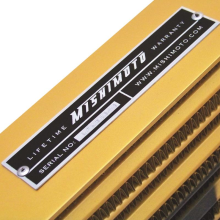 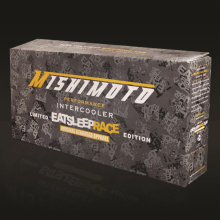 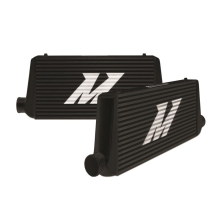 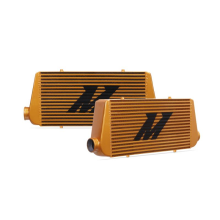 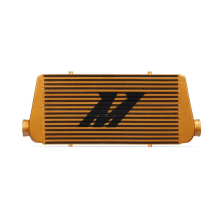 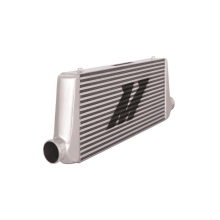 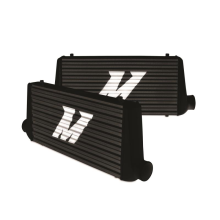 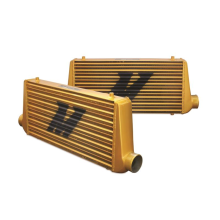 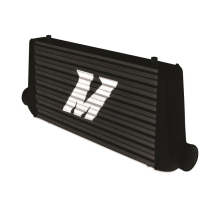 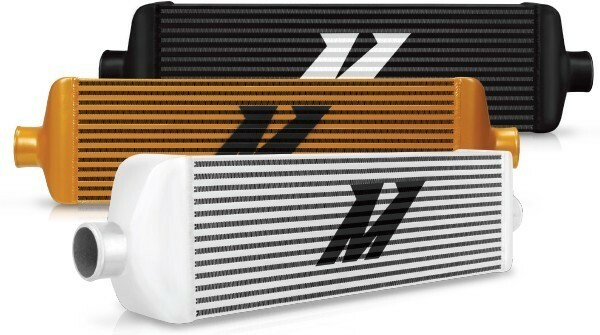 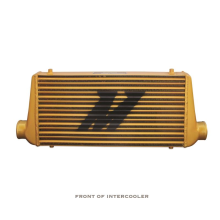 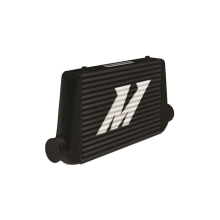 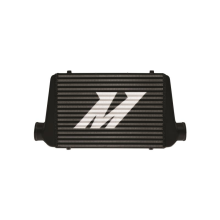 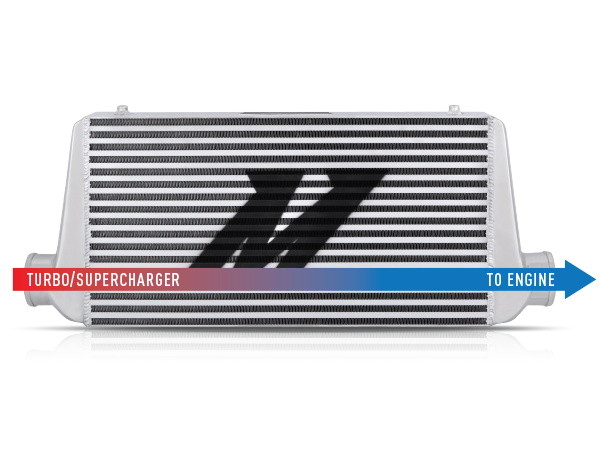 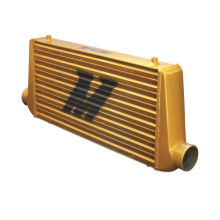 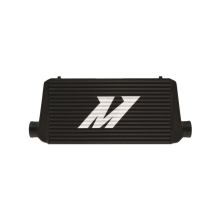 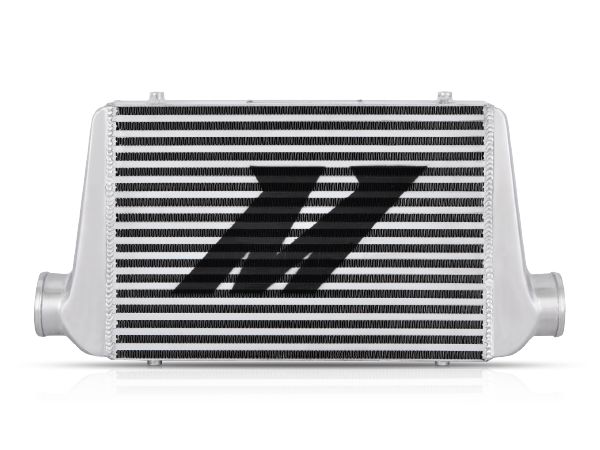 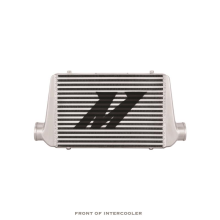 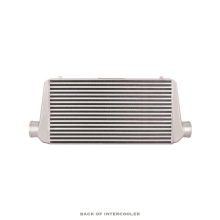 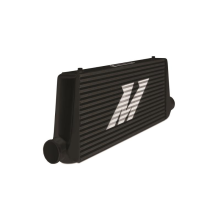 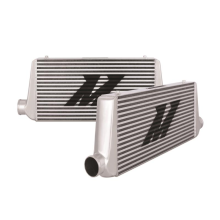 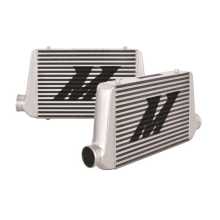 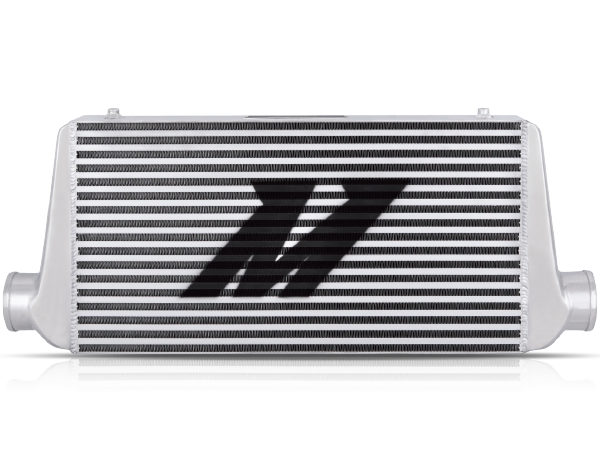 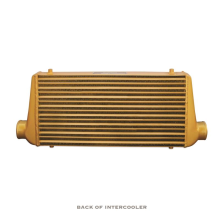 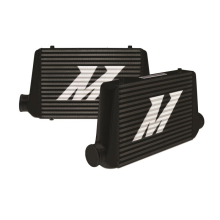 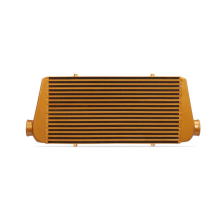 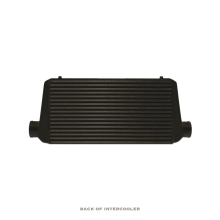 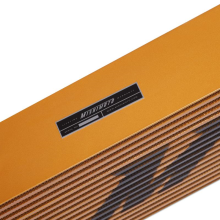 Mishimoto intercoolers significantly reduce intake air temperatures to make sure you’re getting the most power for your boost. 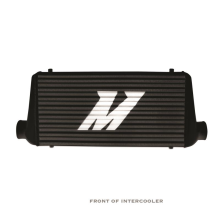 Mishimoto intercoolers have a very low pressure drop to make sure your turbo/supercharger is not working more than it has to. 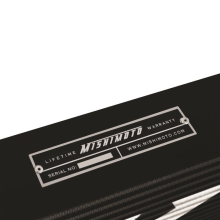 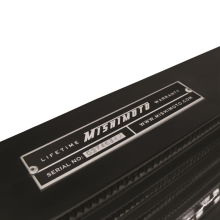 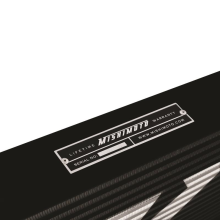 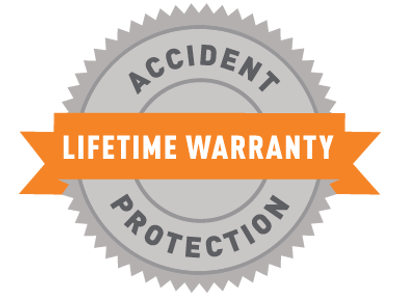 All Mishimoto products carry a lifetime warranty.